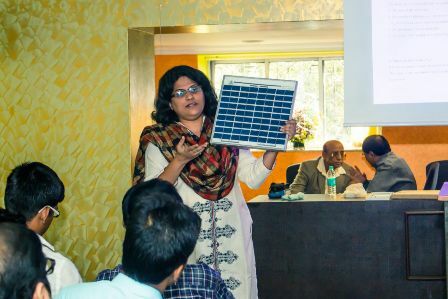 Chandradeep Solar Research Institute (CDSRI) has been established in 2010 by some Eminent Scientists, Professors, Engineers and Media persons of International & National reputation with the objective to spread education, research & training in Renewable Energy Science & Technology. Chandradeep Solar Research Institute (CDSRI) is concerned with the application of technology to the challenges created by climate change. All areas of the field are considered with sections focusing on renewable energy technologies, CO2 reduction and low carbon technologies, sustainable energy technologies in the built environment, and renewable energy management and environmental impact. 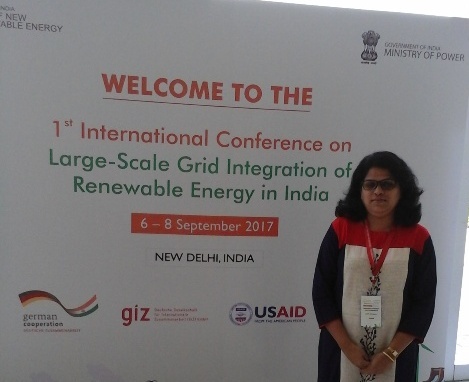 CDSRI aims to deliver training, research, innovation, discussion, publication and selected green energy products across all area of this field. CDSRI will also develop and maintain a premier bridge between engineering expertise in Carbon Management Technology and government and the public understanding of carbon management technologies. 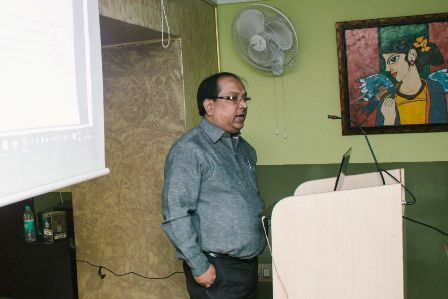 This Centre will also work to create and maintain a focal point for unbiased interdisciplinary state-of-art engineering expertise on greenhouse gas management options. Former President of India Conference held at New Delhi. Copyright 2011 Chandradeep Solar Research Institute (CDSRI). All rights reserved.